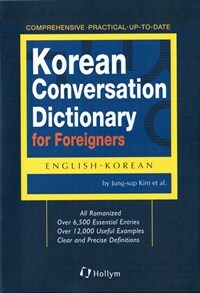 Korean Conversation Dictionary for Foreigners is a comprehensive reference packed with words and expressions commonly used in everyday conversation. 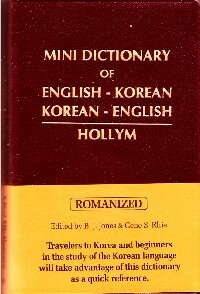 This dictionary contains the most useful expressions for you to use when learning Korean as a second or foreign language. 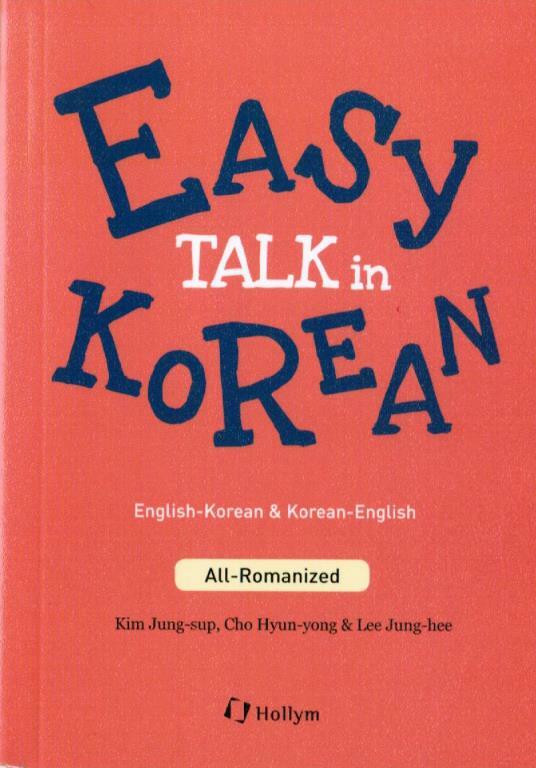 It is extremely helpful in learning a variety of Korean expressions. Furthermore, it includes conveniently juxtaposed synonyms, antonyms and expressions related to target words making it easier for learners to broaden relevant mastery of such words. This helps you remember the words with facility and increase lexical skills. 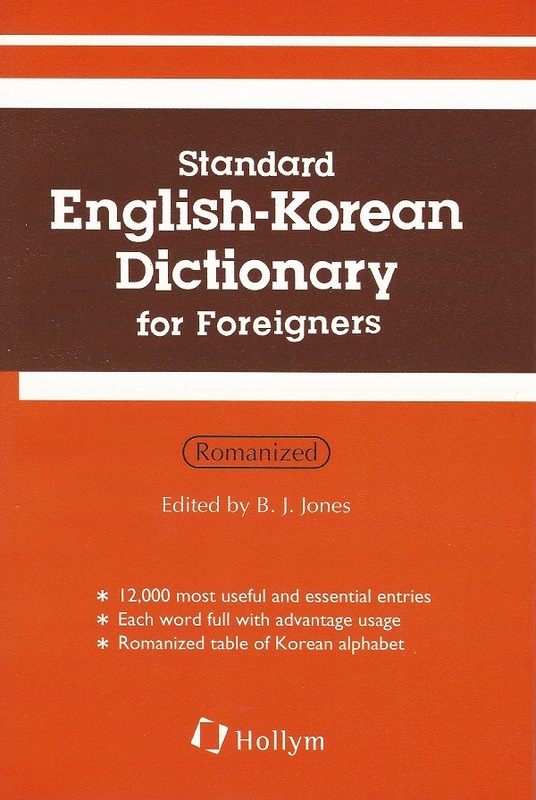 In addition, this dictionary provides sentence examples frequently used in daily life that help learners easily understand the Korean language structure. These examples not only show the basic meaning of words but also related meanings used in different contexts. 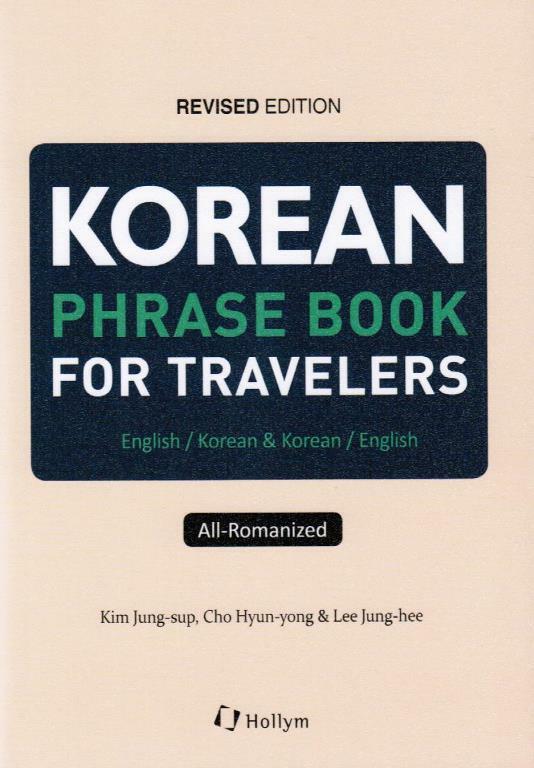 Additional features: Romanization as a guide to pronunciation; Over 6,500 essential entries with clear and precise definitions; Over 12,000 useful examples: Hangeul-in-a hurry chart for a quick reference; A pocket size, which comes in handy. 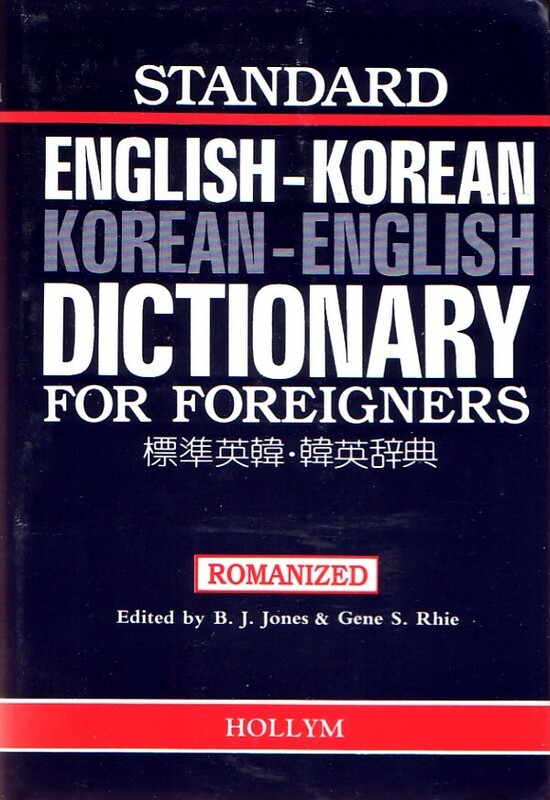 This dictionary helps learners master Korean words and expressions with ease, accurate pronunciation and gain a good grasp of grammar. PVC binding with dust jacket 13 x 17 cm.